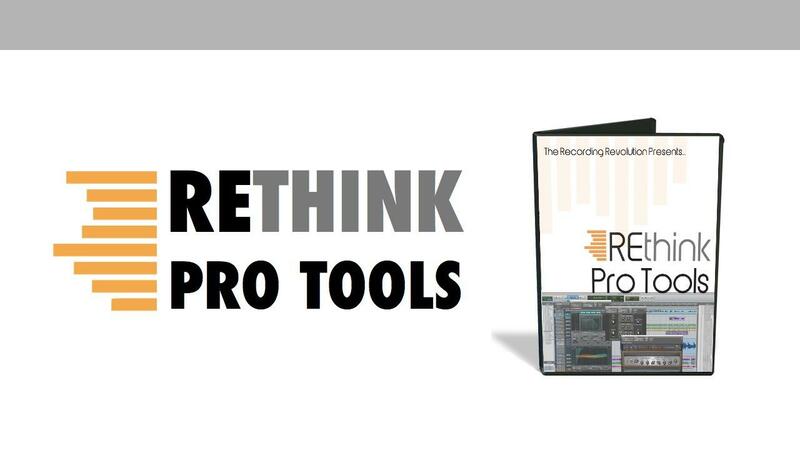 As with all my courses, REthink Pro Tools comes with a zero risk, no questions asked 60 day 100% money back guarantee. Go ahead, join the course, watch all the vidoes, put the strategies into place and if you aren't feeling more comfortable with Pro Tools and empowered to record and mix your next project in the next 60 days - simply contact me and request a refund. If you aren't happy, I don't deserve your money. It's that simple.